Welcome to Baka Agata's Paprenjak, which will soon be updated with more details. 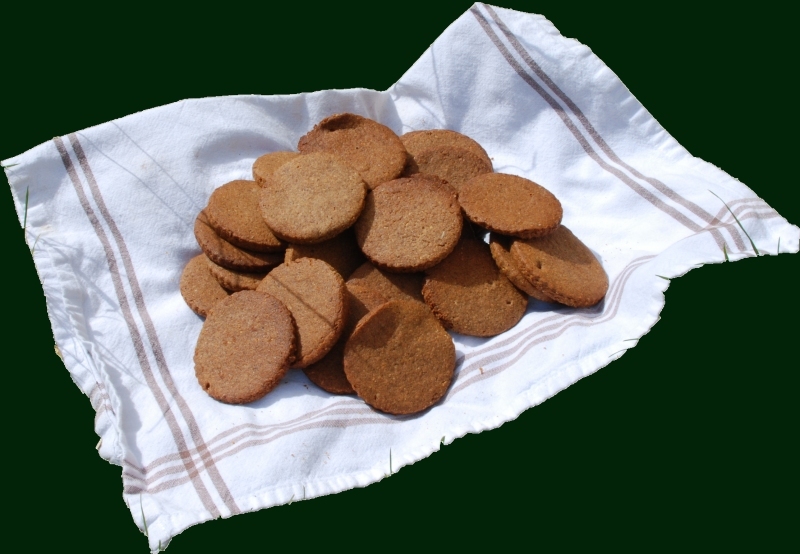 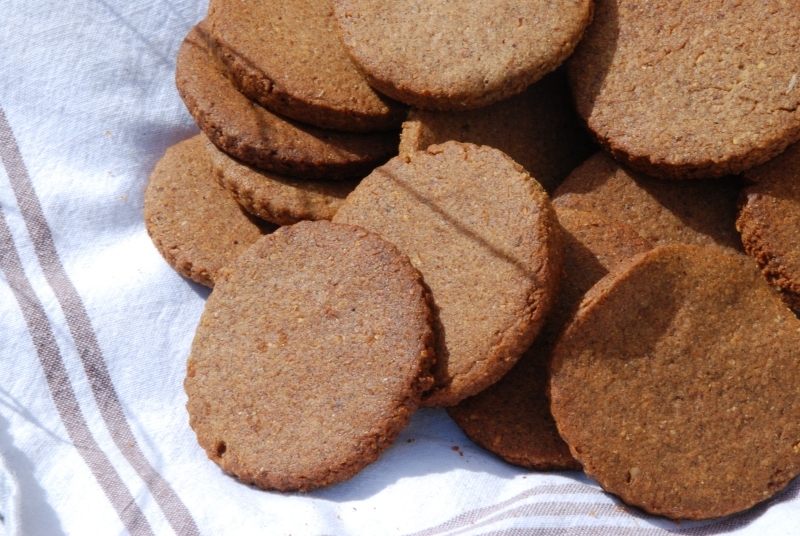 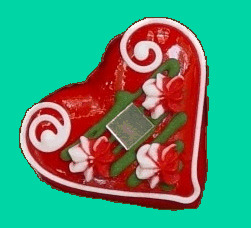 You can read about Paprenjak, the traditional Croatian biscuit, click here. 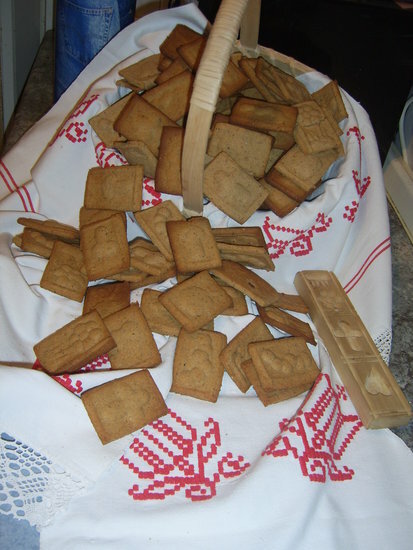 The history of this Paprenjak is given in our dedication to Baka Agata.